Presented here, in no particular order (for the time being, at least) are some pictures of kits that I have built in the past couple months. 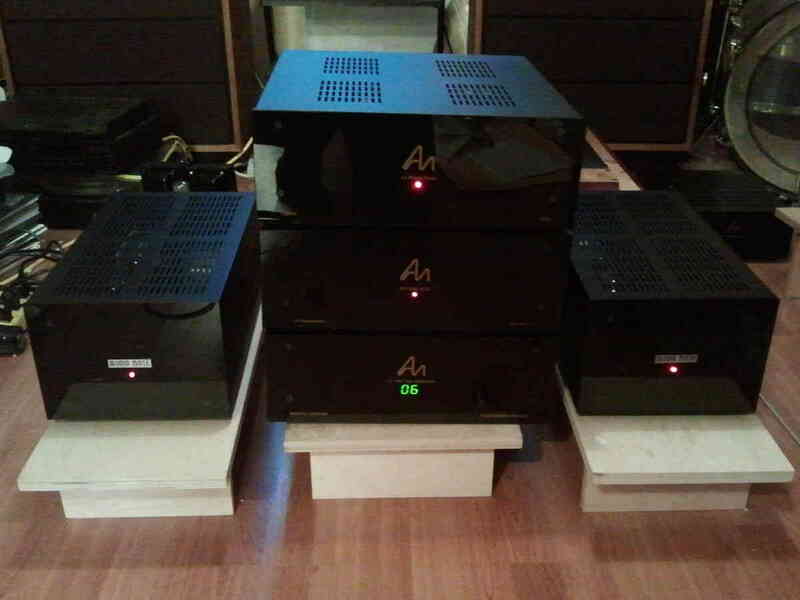 Some are prototypes and/or test units for ANK and some were built for clients. 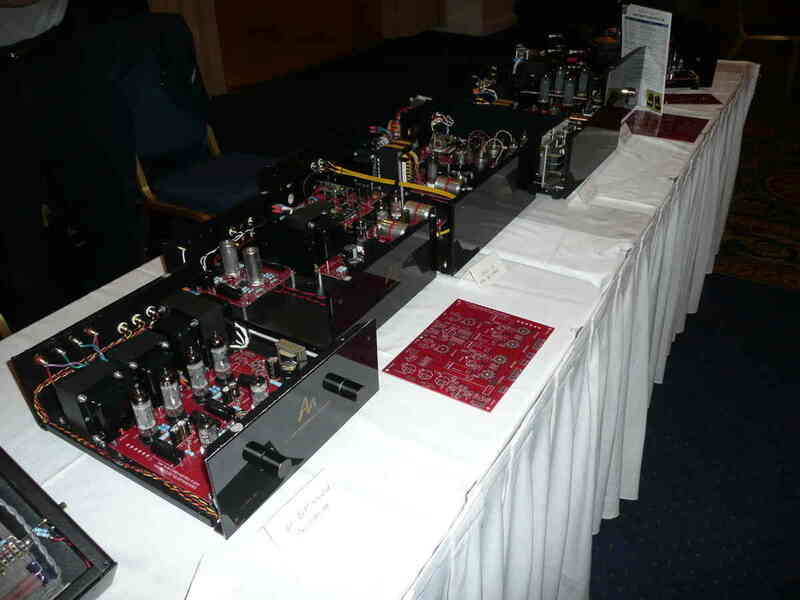 The system in the “family photo” even went to TAVES in Toronto! 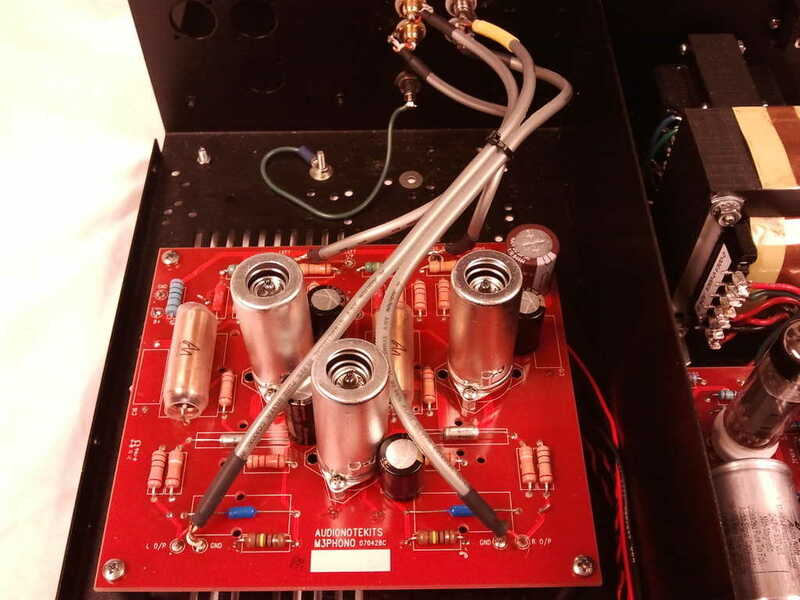 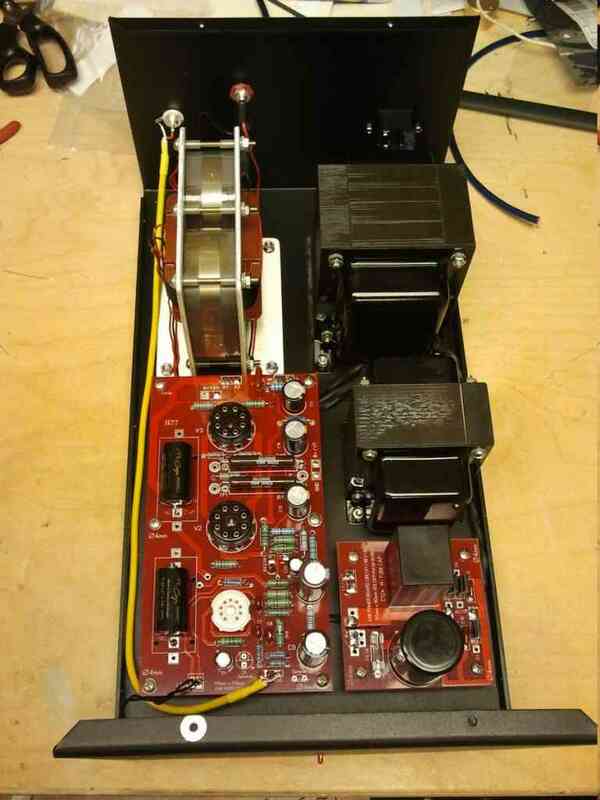 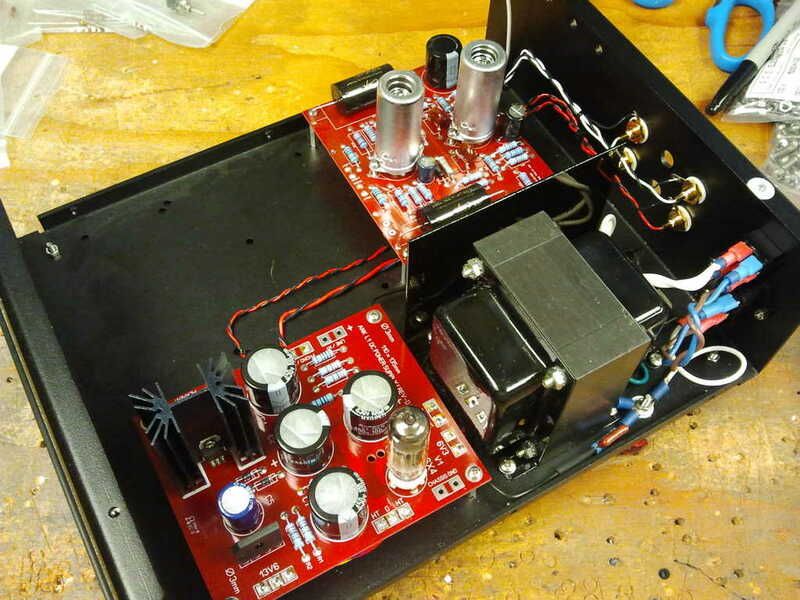 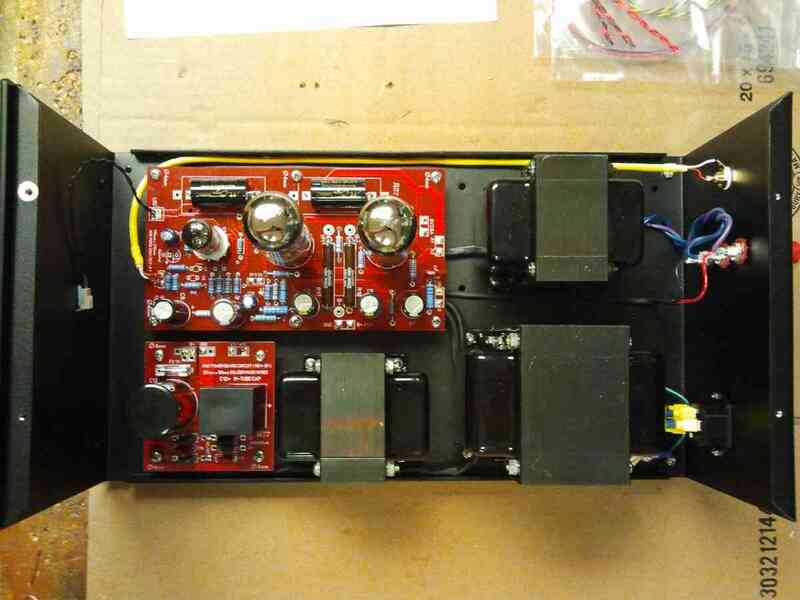 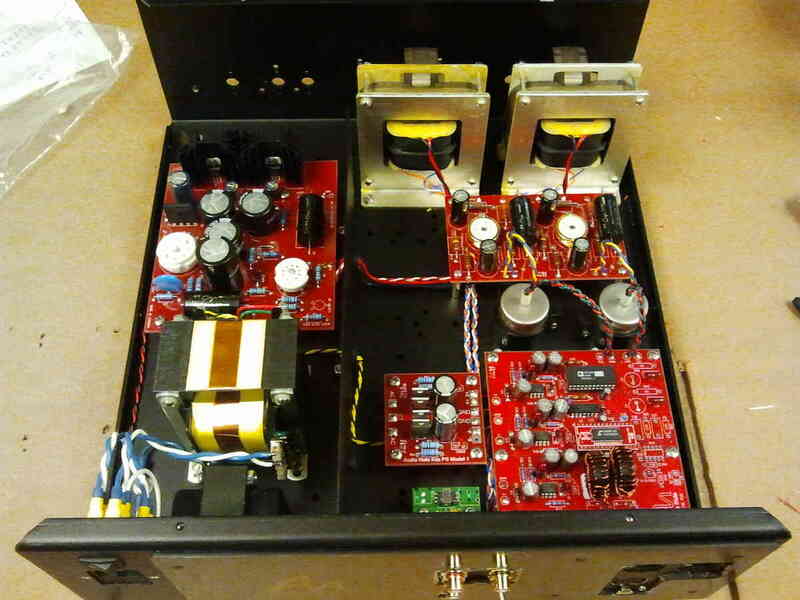 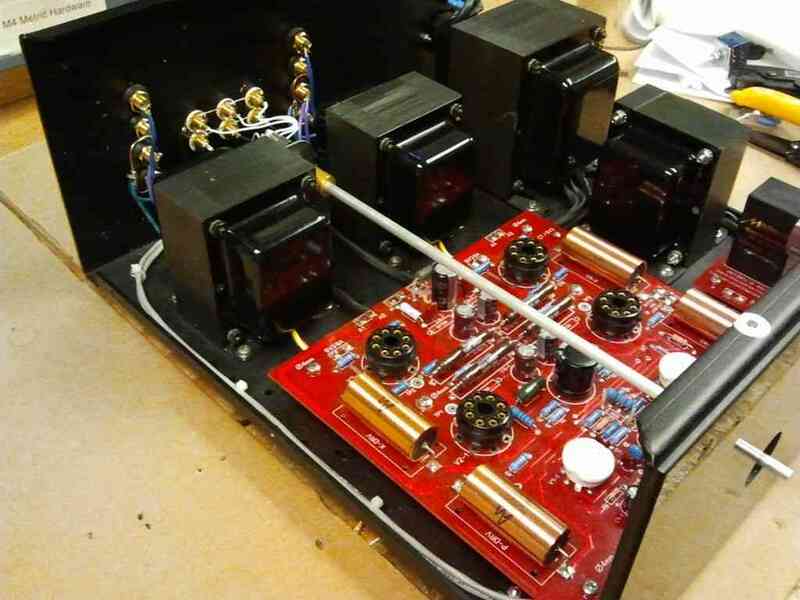 This new phono board brought a 5-year-old phono stage up to the latest spec! The latest monoblock build- this time with Takmans! New EL34 Monoblock – Prototype #001! 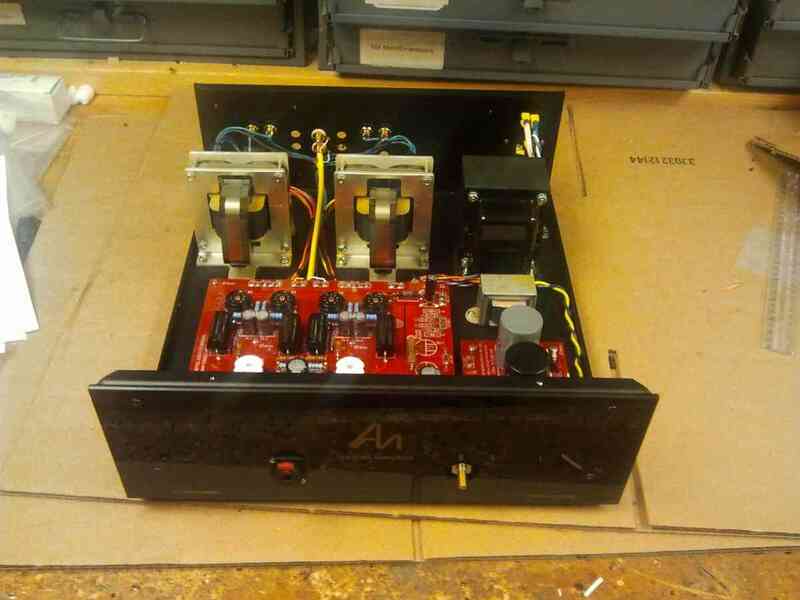 The brand new HE-6 headphone amp – 9 watts of class A listening pleasure!